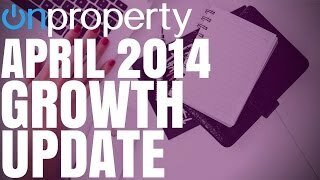 A lot has been happening at On Property during April 2014. I wanted to share with you some highlights of what is new and what you can look forward to. We are doing something a little bit different today. You will notice that I am just sitting in front of my computer I’m not standing in front of the white background I’m usually standing in front of. And today I want to give you guys an update as to what’s happening to On Property. You may have noticed that in the last few days or few weeks, that the daily podcast that I’ve been releasing haven’t been them, and I will be going back to doing daily podcast, and I’ll talk about that in a minute. NOTE: There is no property information in this episode, this is just an update on how the site is progressing and what new things you guys have to look forward to. Let Me Say Thank You! So firstly, I just want to say a massive thank you to everyone that listens to the podcasts, watches the YouTube videos or visits the blog. And especially those who have signed up for the email newsletter list. There are so many of you and I cannot thank you enough. Without your attention and without your help, really, On Property as it exists today wouldn’t exist. You may have noticed that in March that I had a sponsor for the podcast which was Blue Horizons Property. Now, obviously getting a sponsor for the podcast means income for the website and that was something that I was definitely considering doing full-time. In fact, throughout the month of April I was in discussions with Blue Horizons Property about a long term sponsorship and advertising on the blog. We were going to do an exclusivity arrangement, so it was only them that would advertise and no one else. We were just going back and forth about that, just trying to work out what works for both of us, and in the end it didn’t work out for either of us. We couldn’t strike a deal that was beneficial to both of us, which I’m actually really excited about. Corr and Helene are great people and I would have loved to work with them moving forward, but I am really excited about what we’re doing in On Property now. How this came about, I’m not exactly sure, through a lot of thinking, a lot of ranting and a lot of thoughts. But I’ve decided that rather than putting advertising on the website, and I guess diluting the experience that you guys have. I have decided to actually, rather than diluting the experience, try and take it to the next level for you guys and add an extra layer of support on top of what I already offer for free through a Get the free eBook. So, I will show you on the computer. I launched what I’m calling On Property Plus, so you can see it here. It’s a membership and it’s got a whole bunch of training modules, it’s got tools that can use, like web-based calculators for doing property analysis. I list positive cash flow properties over there, it’s got a got membership forum and stuff like that. So I’ve been busy last week and this week creating that membership site and that’s why the daily podcast took a back seat because I was really busy getting all the content, all the tools ready, all the infrastructure done. The thing that I’m most excited about, I’ll just jump in and share it with you guys because I don’t have a script for today, so it’s just kind of free flowing, is if we go to the Advanced Property Calculator. I’ve got the Advanced Property Calculator in mobile and in desktop. So if you are on the computer you can use the desktop one, which is a little bit more advanced and just laid out for a computer. Then we’ve got the mobile one here which I will show you that actually will size down for a mobile phone. 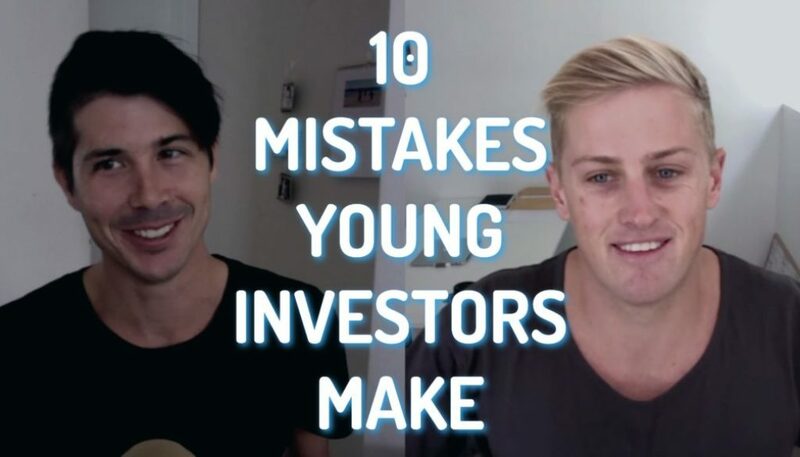 Something that I have found, there are extremely limited resources on the internet for property investors and the reason I found this out is because I am always looking for stuff that you guys would find useful and then obviously that I can make money off as well. So there are things on the internet which you call like affiliate deals, so if I recommend that you go to a tool and you sign up then I get a percentage of the sale price, and truthfully I just couldn’t find anything out there that I would use and that I would want to recommend. If they did exist they only work on a PC, so I couldn’t use it on my iPhone, I can’t use it on my Macintosh. So I thought “this is crazy” – it’s really expensive as well like $200. There is a bunch of courses out there, other tools like Real Estate Investar, which I still recommend because it’s really good, but it’s really expensive, you are looking at $250 per month. So there’s so much stuff out there that I just didn’t like or is too expensive or just didn’t quite fit what I was trying to do on the site. So I just decided to go ahead and do it myself with the Advanced Property Calculator. I tried a couple other calculators like those programs you install on your computer even Excel spreadsheets and that sort of stuff and they were pretty difficult to use and so many things to go through. 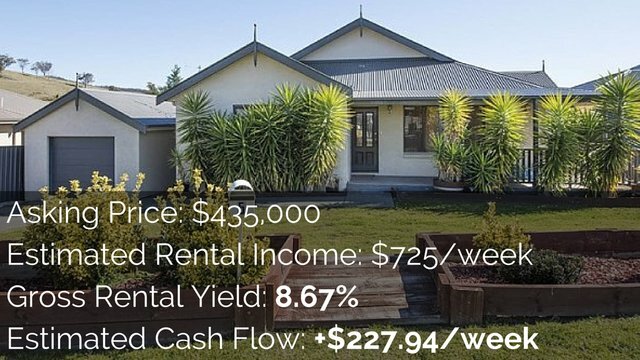 So I made this one super easy, so that in three steps you can actually estimate the cash flow of potential property. So I will put in purchase price, let’s just say $100,000. I then put in $200 per week rent and then interest rate 5% at the moment. That now has already gone ahead and gives a rough estimate of weekly cash flow of $18.39. So I can see that there’s actually potential in this property. Now, there’s a lot of default settings in the calculator that allows you to get an estimate in such a quick timeframe. 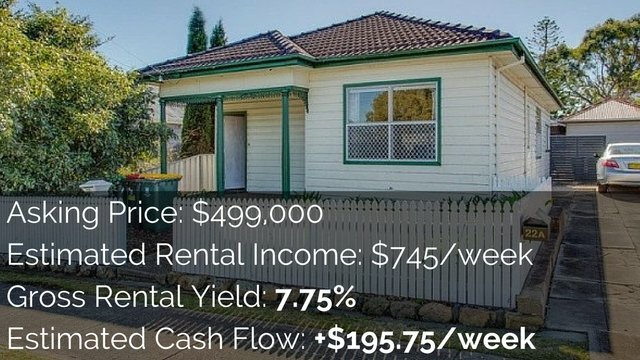 Things like 20% deposit, $15000 stamp duty which is cash, so it doesn’t really affect the cash flow anyway, but all your expenses and stuff are put in there as defaults. Ao really this first three-step process is to say, okay, let me property assess so quickly and then if it stacks up then I’m going to go in and enter more details to make it more accurate. For example, the property manager fee is actually going to be 8%, expected vacancy is actually going to be less 1%, repairs and maintenance is a bit run down so that’s going to $3000 instead of $1000, insurance is only $900, and so you can then go through and you can then start making it more accurate, so you can see now that weekly cash flow is dropped to under, it’s $-14.15 per week. But I’m just super stoked about this because I had to get this coded which was a bit of a mission, but the fact that it works on your mobile phone, on your iPhone, on an Android device, Blackberry – I don’t know, come on guys, I don’t know if you are still using Blackberries, but basically whatever device you have, computer or mobile, it’s going to work and so I think this is going to be an epic tool for a lot of you guys, because it’s going to allow you to do quick analysis of investment properties. I’ve also got on the website positive cash flow property listings. So I’m going out there and I am finding positive cash flow properties. I know that at the start of April, I actually launched this service just on onproperty.com.au (for free) – see them here, but in terms of the effort that it was taking and the fact that it was open to the world. I really want to create something that was for a tight-knit community, have a limited number of people, so that if you are interested in positive cash flow property you can see properties and know that thousands of other people are necessarily going to see them, so the competition is going to be limited with them. I will just show you that quickly. As you can see, I’m pretty excited about the site that I put together. So, it’s just like a blog, it’s just a bunch of different listings and I am going to be updating that on a weekly basis. I have also got training tutorials in here under the Develop Section, my favorite one actually teach you how to go out and find positive cash flow properties. Truthfully, they are really easy to find if you know what to do, but they are super hard to find if you don’t know what you are doing. So these are all videos, it’s also available in mp3 format. I must tell you guys that I’m pretty proud of what I’ve put together. I’ve launched it and emailed it out to my email list and so far we’ve got about 40 members on there at the moment. I am limiting it to 100 members at this point in time, because again, I want to limit that competition for the positive cash flow properties as well, but I have been working very hard on that to get that ready for you guys. 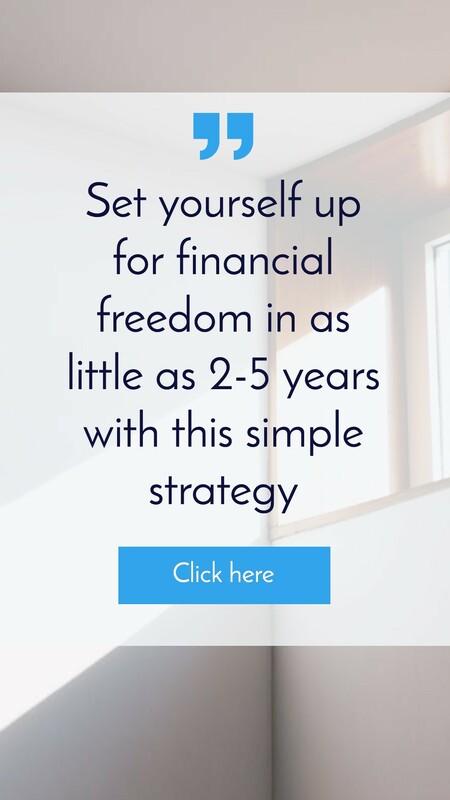 I think rather than diluting the message with advertising that kind of just get in the way, I really feel that this is a value added that is going to be super powerful for you and for those of you who want information in a more succinct format. So rather than daily episodes where I am kind of all over the shop, you know, sometimes I’ll talk about depreciation, then I’ll talk about positive cash flow properties, then I’ll talk about renovation. It’s just kind of like different pieces of the puzzle. 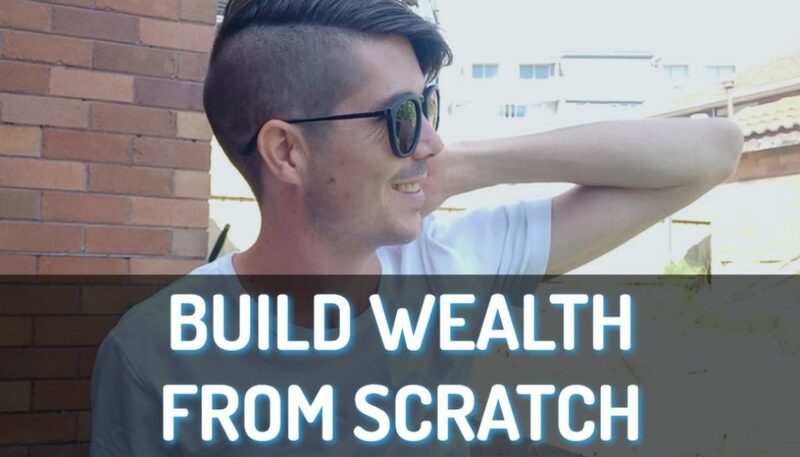 This allows you to go “okay here’s something I want to learn – I want to learn how to find positive cash flow properties”, and here is video, one, two, three, four, five, you can go through in 5 to 10 minutes and okay, bam you know how to do that now. It’s much more succinct, it’s a much better learning experience for you, something that I couldn’t really accomplish just on On Property, but I can accomplish it in the form of a membership site. So I really feel that it’s a value added for you guys and it’s something that is going to help you immensely. It does cost money, it is a membership site and it’s a premium membership site. Currently it’s $19.95 per month at the moment or if you chose an annual subscription then it’s a $199.95 per year, so that’s what I’ve been putting together. Over On Property we’ve been having really good interactions over there, so many people coming in and viewing the blog post, viewing the videos. I had a spike in the videos – I had one day where 500 people were watching my YouTube videos, it’s more than 50 per day though. I am really happy with what’s going on with the videos, I’m getting them all transcribed. At the moment it’s kind of like the video, and audio will come out like anywhere from a week to a month before I get the audio transcription done. So now that membership site is up and that is done and that will tick away and I will keep adding to that, the transcriptions should come quicker and I actually want to get ahead of the game. So each day when a new video and new podcast comes out, there is also the article to go with. Because I know a lot of you reading the blog on your way to work and you want to flick through and you want to just skim and stuff like that, so really, that’s what I’ve been doing in the last couple weeks. I will be back into the daily podcast as of Monday next week and so I look forward to doing that and I look forward to sharing more with you. I’ll also be adding to the membership site, adding new tools to it all the time. I’ve got this awesome, it’s an icon base ‘Suggest a Feature’, which I’m hoping I will get feedback from you guys as to what you want and then I can build it for you, because I’m in the fortunate position where rather than trying to find customers for products I create, I’ve got my customers, I’ve got you guys,. I’ve got the members that already have these valuable tools, but I can now create products to delight you guys and so rather than just creating what I think would be great and try and get you guys to buy it, you can tell me what you want and I can just make it for you and so I am looking forward to all that. So, that’s a bit of an update of what I’ve been up to at On Property. I’ll probably do this maybe once a month or something like that, and again I just want to say a massive thank you to you, a huge thank you to everyone who have now become a part of the On Property Plus Fellowship. 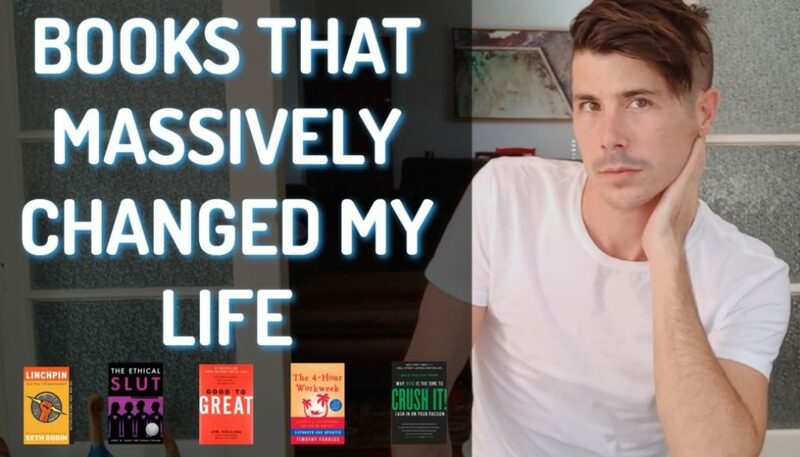 I just really appreciate your support in my brand and yes you get a huge amount of value but I totally feel like you’re supporting me and you’re supporting what we’re trying to achieve, which is making these tools and resources available to everyday investors at an everyday price rather than two and a half thousand dollars for some sort of course. So, I really appreciate all of your support and guys let’s keep making On Property, the number one resource for property investors anywhere on the internet.